The excitement for Universal Pictures' "The Snowman" is growing and Thisfunktional has some great limited edition goodies to give away to a lucky winner. "The Snowman" comes out in theaters on Oct. 20. Disclaimer: Winners will be chosen. Contest runs to Oct. 29, 2017 midnight. No purchase necessary. Prize provided by Universal Pictures. Only open to the U.S., no PO Boxes or international addresses. Only one entry per household. Entries on behalf of another person will not be accepted and joint submissions are not allowed. We will not accept entries of contestants who have claimed a prize in the last 6 months. Based on Jo Nesbø’s global bestseller, "The Snowman" stars Michael Fassbender (X-Men series) and Rebecca Ferguson (Mission: Impossible—Rogue Nation). 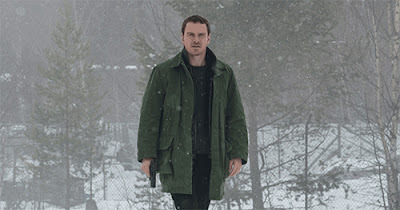 When an elite crime squad’s lead detective, Harry Hole (Fassbender) investigates the disappearance of a victim on the first snow of winter, he fears an elusive serial killer may be active again. 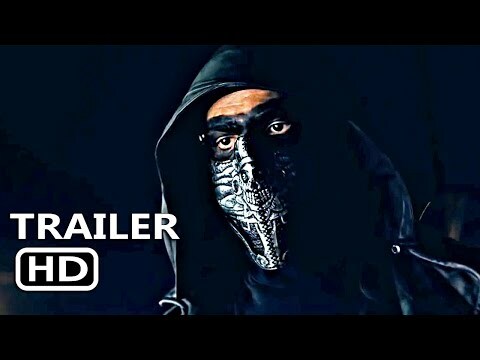 With the help of a brilliant recruit (Ferguson), the cop must connect decades-old cold cases to the brutal new one if he hopes to outwit this unthinkable evil before the next snowfall.